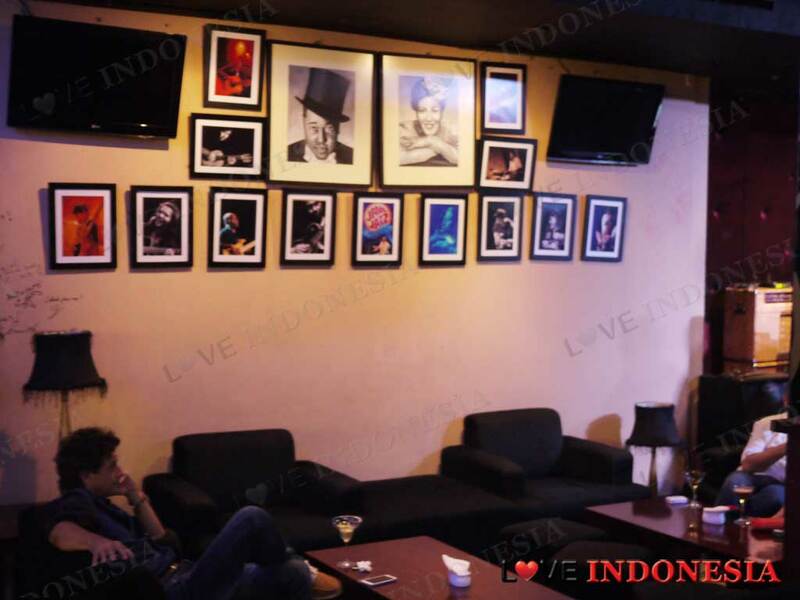 Some might say that Black Cat is one of the last standing Jazz and Blues clubs in Jakarta, but we reckon however, that Black Cat is just simply one of the best Jazz and Blues clubs in Jakarta. 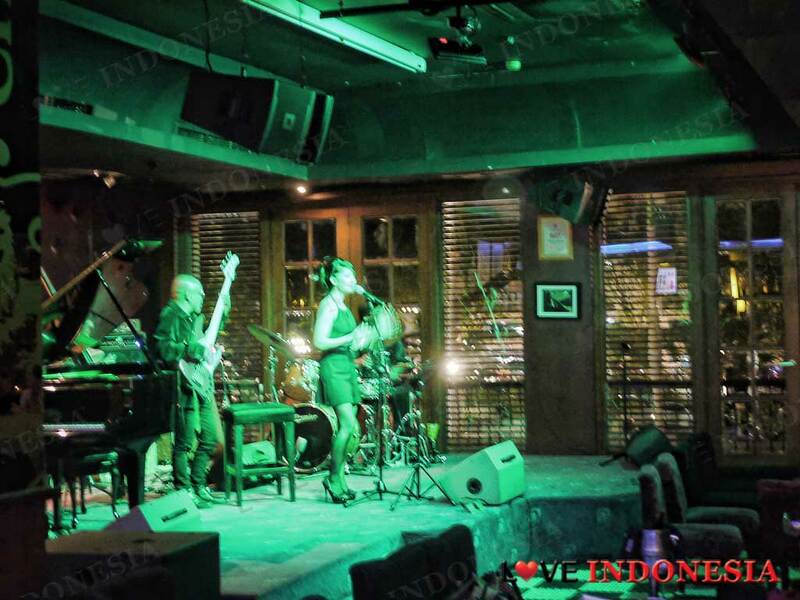 Located within the Senayan Arcadia Building inside the Plaza Senayan shopping complex, you can anticipate being entertained with some of the most talented local Jazz musicians in town. Every night of the week, there will be some amazing performances and for those who enjoy singing, try the open mike Monday sessions from 9 pm onwards where you can sing along on stage with their house band. If not, you can always send out requests and they are more than happy to comply. The venue at Black Cat is dim, sleek and calm just what you might expect from a Jazz club. The stage is the main focal point and it is designed so that you will not miss any of your favorite performances while you are dining. Usually the performances by the house band and singers are exceptional and definitely crowd pleasers. No wonder there are a lot of regulars here. The dishes at Black Cat sticks out from the rest and as to follow the theme, all of the names of their dishes are inspired by the musicians of this genre such as the 'John Coltrane' Creamed mussels, 'Billie Holiday's' Caesar salad, 'Miles Davis Black Cat Jazz BBQ chicken', so you catch our drift right? However during the after hours, Black Cat is becomes more of a place to relax and unwind with a bottle of red or a cocktail. Try their unique Yellow Cat Cocktail served in a nice chilled Martini glass. It is a Gin-based Cocktail with Galliano, OJ and Sprite. 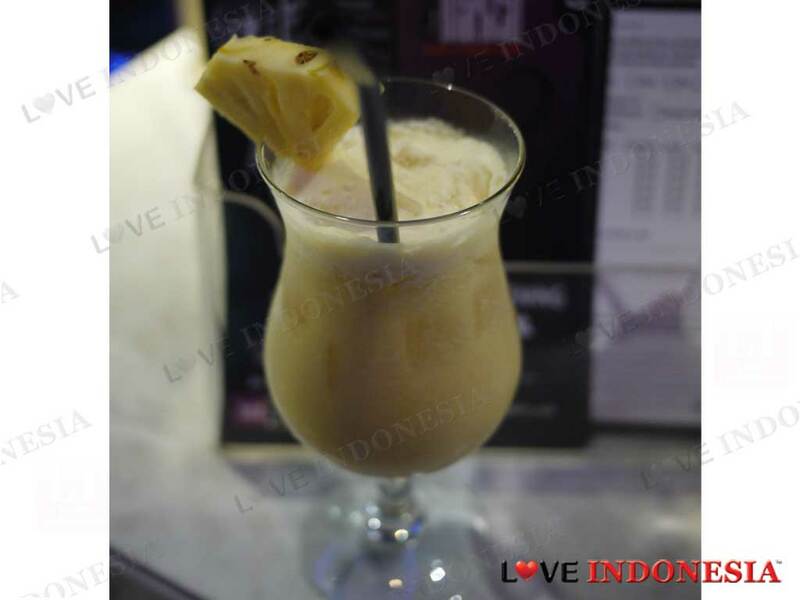 For something more cool and refreshing, we recommend the Havana Rum Signature Cocktails especially their Black Cat Colada. You won’t be disappointed with the atmosphere here. What is near "BlackCat Jazz & Blues Club"?